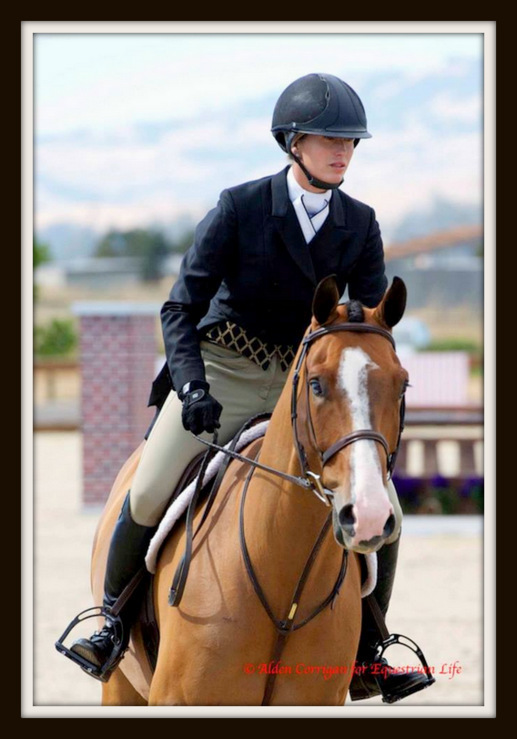 Hope was the leading lady hunter rider for NorCal and PCHA for 2011 and finished the year with 12 derby wins. She is a member of the USHJA $100,000 hunter club in which her open hunter and derby wins have exceeded $100,000. Hope is also a licensed hunter and hunt seat equitation judge, and is on the Zone 10 hunter committee as well as the USHJA hunter derby task force. Hope proudly wears Dameron stock ties and shadbelly points created by Dameron.